 The GAC Winter Fly tying Weekender! 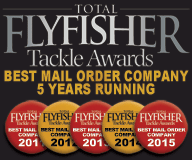 Savage Gear 2015 Catalogue - Online Now! The Luckylaker WiFi Fish Finder Arrives @ GAC!  Click and Collect now Available at GAC! Introducing the UK made Hardy Duchess Fly Reel! 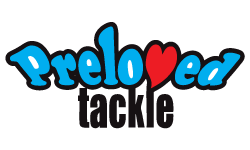 Revive The Clyde Campaign Angler Meetings! 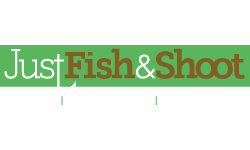 November 2014 Fish of the Month Entry - PB Pike! The Water Wolf Camera is Now in Stock @ GAC! 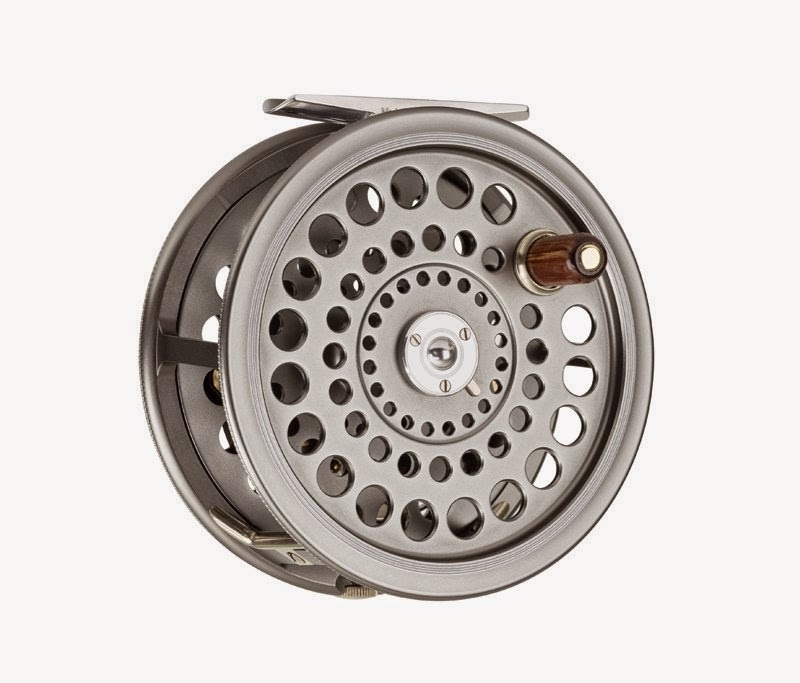 We at GAC are very proud to announce a brand new fly fishing reel from Hardy, and the first new design from Hardy in over a decade to be handmade in Alnwick by skilled craftsmen! 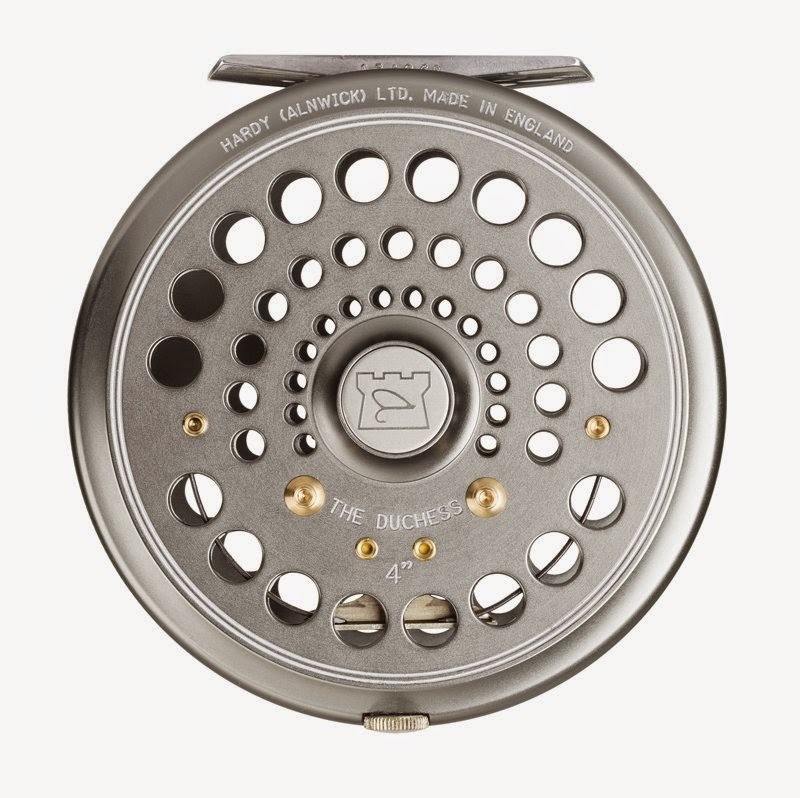 The new Hardy Duchess features innovative design concepts including a split frame format and dual line guards within a classically styled high quality reel, complete with a click check system that will be music to any fly fishers ears - and if it's sound makes you smile, then you will be grinning from ear to ear when you hear the price, because this Hardy click check reel, designed and made right here in the UK, will retail from just £249 - a truly amazing price! 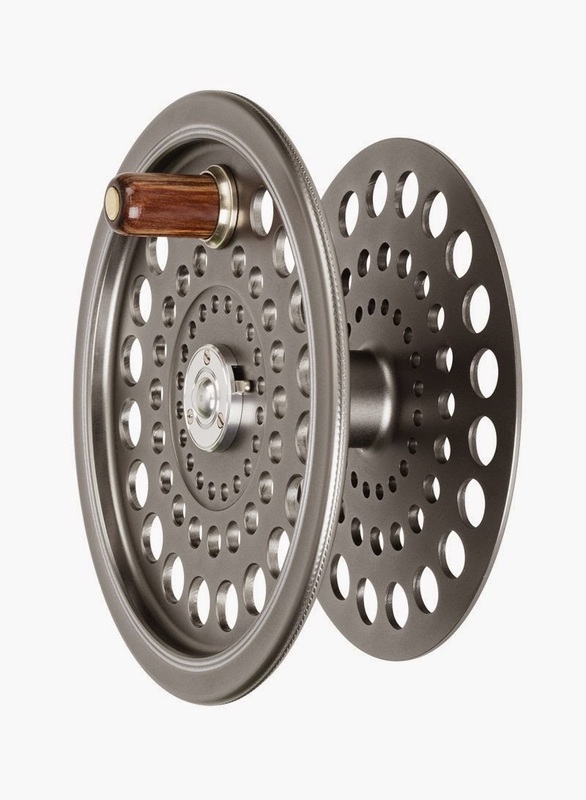 Built using a base material of 6061T6 Bar-stock Aluminium, which is cut using Hardy CNC Machines at Alnwick from raw billets, each Hardy Duchess reel is assembled and polished by hand and utilises a new Hardy innovative concept of ‘Split Frame’ design to offer lightness with strength and complete line control. 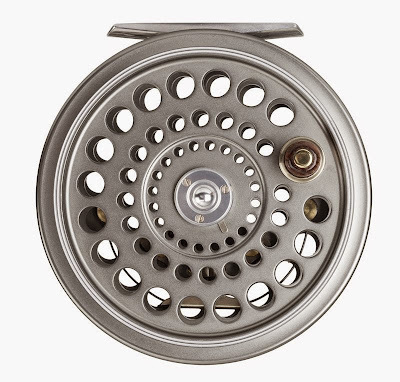 The spool on the Duchess reel series is secured by a nickel silver latch bar to a hollow recessed stainless steel spindle which offers a lighter spindle with supreme strength and also acts as a lubricant reservoir to help maintain a smooth reel action. The reel also features a newly improved version of the original 1972 central line click check system, which lengthens the regulator wire and increases the range of resistance for each reel in the range. Each Hardy Duchess frame and spool is hand polished before architectural anodisation. This is a slower and deeper form of anodisation which protects against abrasion, corrosion and even UV rays from the sun! The Duchess reels also feature wooden handles from Permali - fully treated to prevent swelling and fitted to in-house machined brass spindles which are used for superior strength and impact resistance. 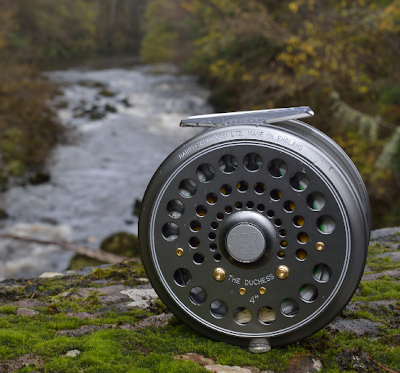 The Hardy Duchess reel is available in four sizes, to suit everything from light Trout fishing to Salmon fishing with full Spey lines. 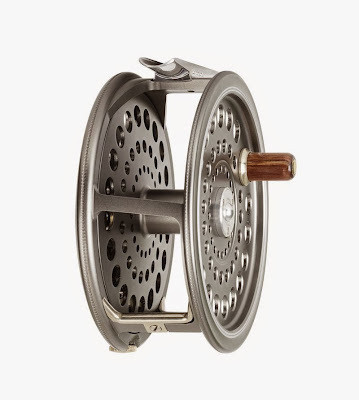 The compact little Duchess 2 3/4" reel weighs just 88g and will easily take a WF3 floater with almost 40m of backing - more than enough for light Trout fishing! The Duchess 3" will swallow a WF5 line and comes in at 105g while it's bigger brother, the Duchess 3 1/4", sports a higher capacity for bigger Trout rods, taking a WF6 flyline and 60m of backing and slightly heavier at 110g to balance those longer outfits. The Duchess 4" Salmon fly reel is the daddy of them all and we are sure this will be a top seller, comfortably taking an #11 Spey line and well over 250m of backing - enough to tame a big fish anywhere in the world while its 218g weight counterbalances most modern rods just enough to make them less tiring to cast all day! • Made in Alnwick, England by Hardy craftsmen. • Engineered and hand crafted from 6061T6 bar stock Aluminium. • Distinctive 'Titanium Grey' architectural anodised finish. • Ambidextrous, fully adjustable click check mechanism.  • Vented frame and spool. • Unique ‘Split frame’ design. • Twin line guides for full LHW/RHW compatibility. • New and improved click check drag mechanism. • Hollow recessed Stainless Steel spindle. • Permali treated wood handle. 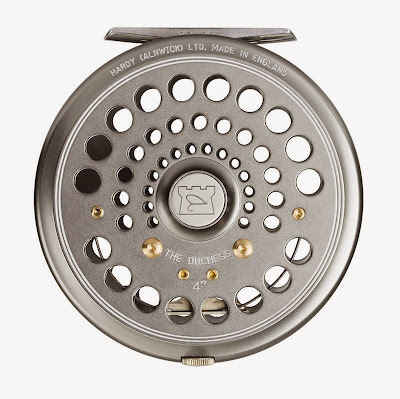 • Reel supplied in a Hardy Neoprene case. • Spare spools available separately.  The new Hardy Duchess Reel is available to order now from Glasgow Angling Centre, both online and instore - please CLICK HERE for more details!